KARD’s Coming Up Poster is now released! Group KARD is gaining huge popularity at home and abroad, will take its first step toward a new leap forward in 2019. The agency DSP Media released on 18, "Coming Up Poster" through their official website and SNS channels and announced the KARD's comeback. 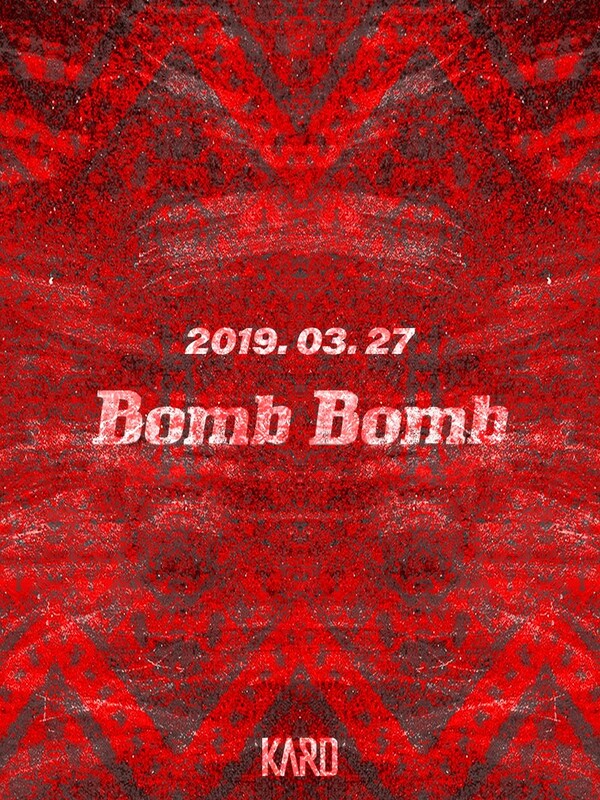 According to poster, KARD will release their first digital single "Bomb Bomb" on March 27. "Bomb Bomb," will be released as the first digital single since their official debut, is the number that features a strong lead sound based on KARD's proprietary Mumbaiton rhythm. It's a bright and exciting song with a message to be with me every night. The KARD is also always accompanied by the titles "Global Idol" and "Global Rookie." Along with the third installment of the debut project, the official debut album "Hola Hola," later released "You In Me," and "Ride on the Wind" have also received favorable reviews. Especially, KARD has gained explosive popularity abroad, including in North and South America. KARD has captivated music fans around the world with spectacular performances, unique music and plans to maximize the strengths of mixed groups. The KARDs' appearance can be seen on March 27.